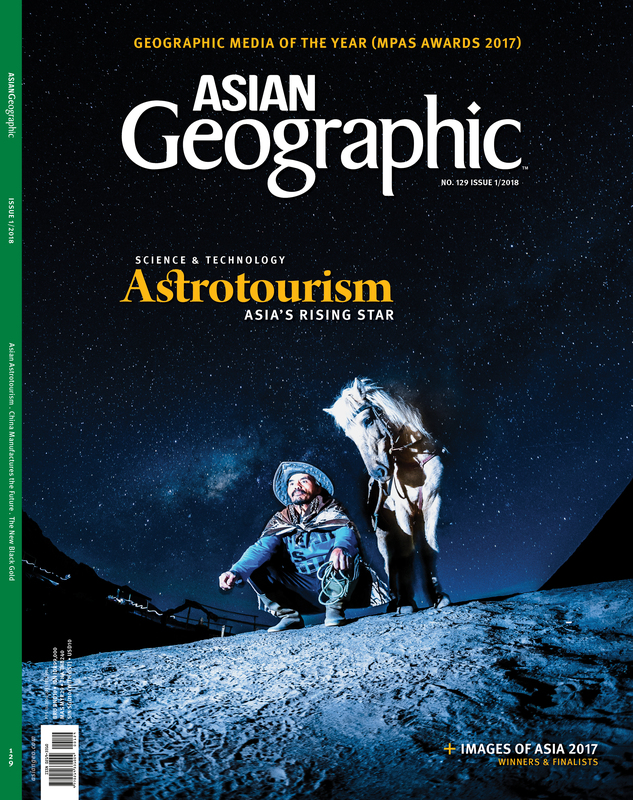 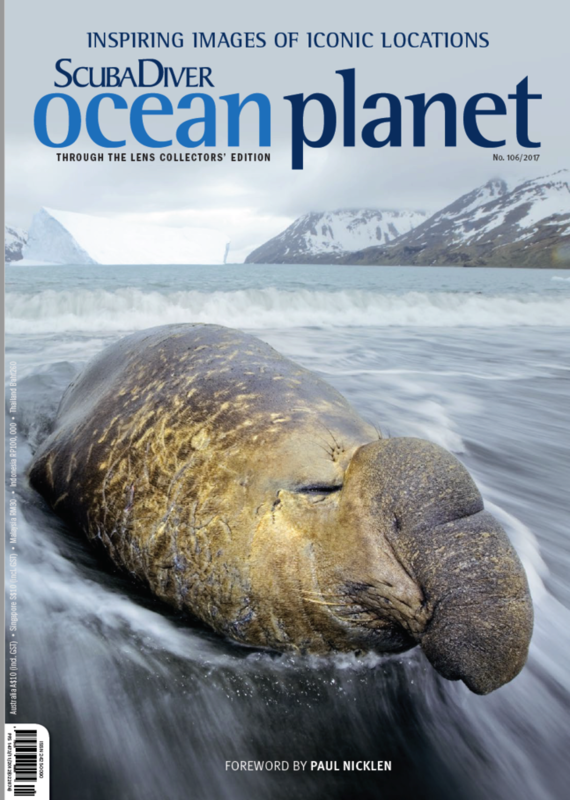 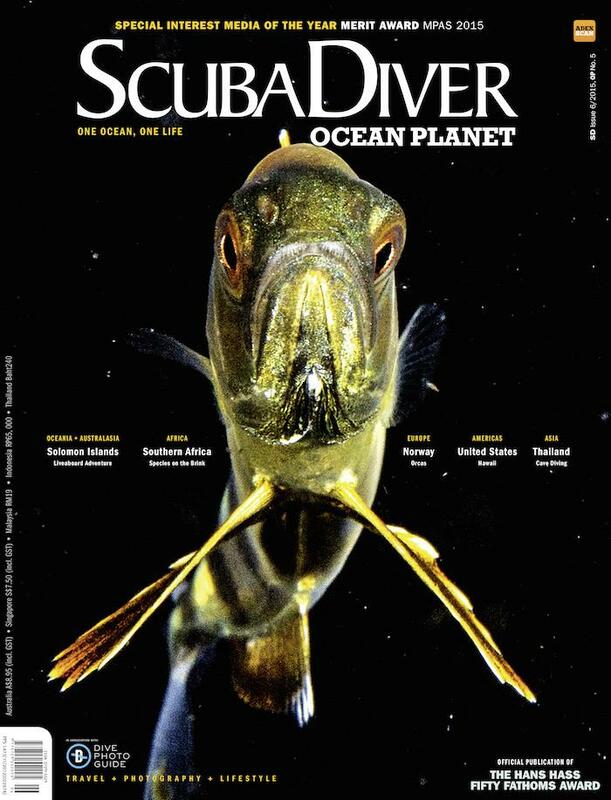 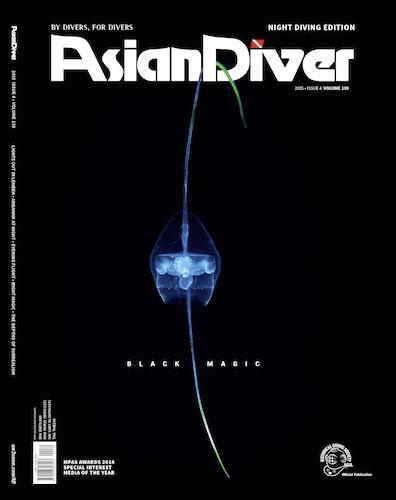 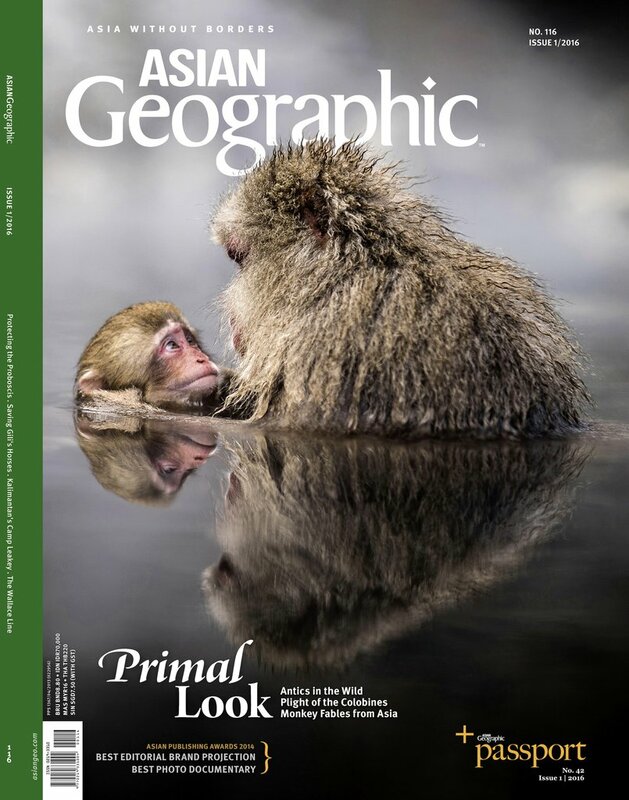 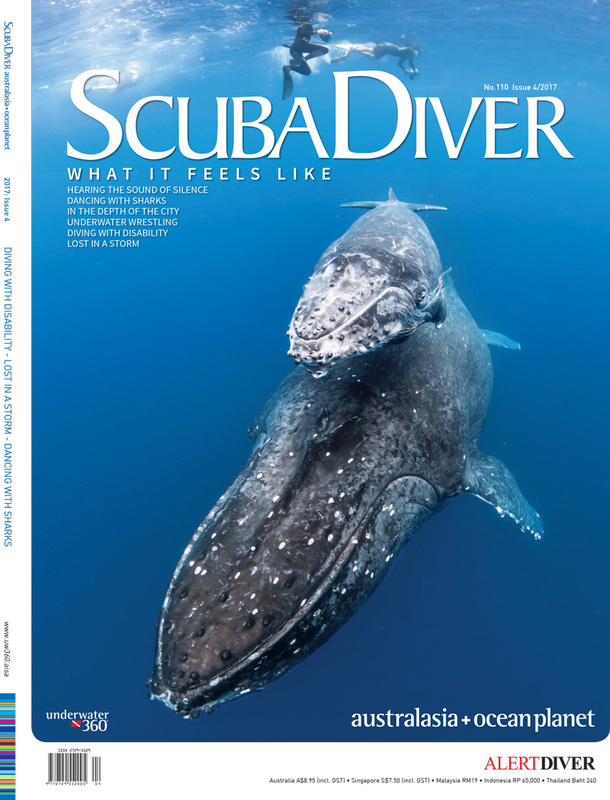 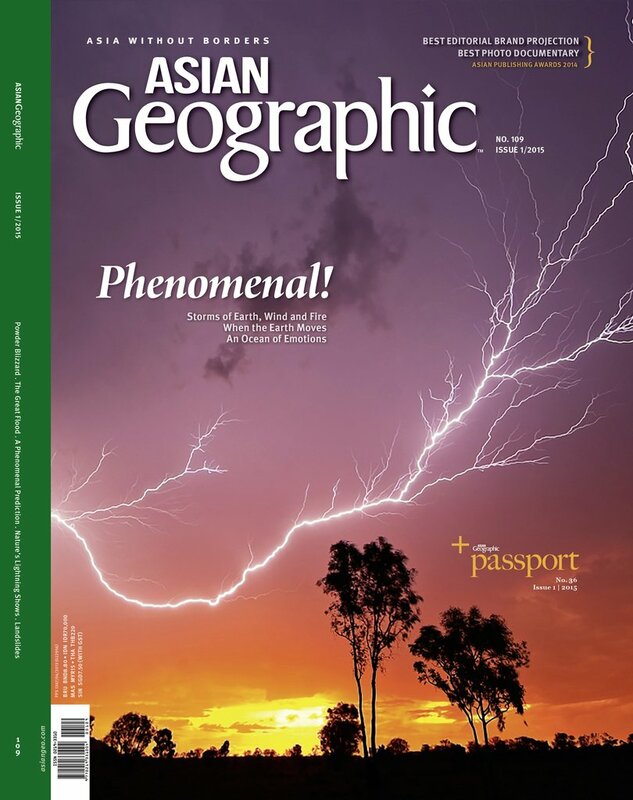 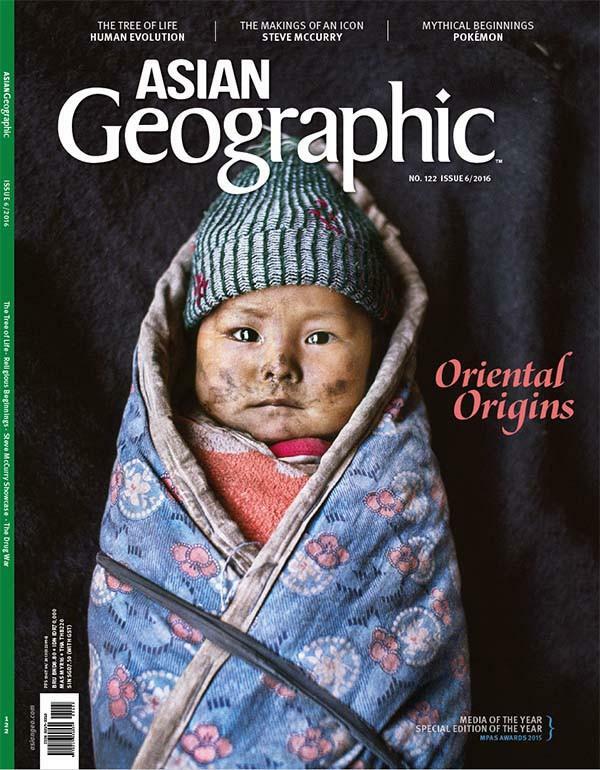 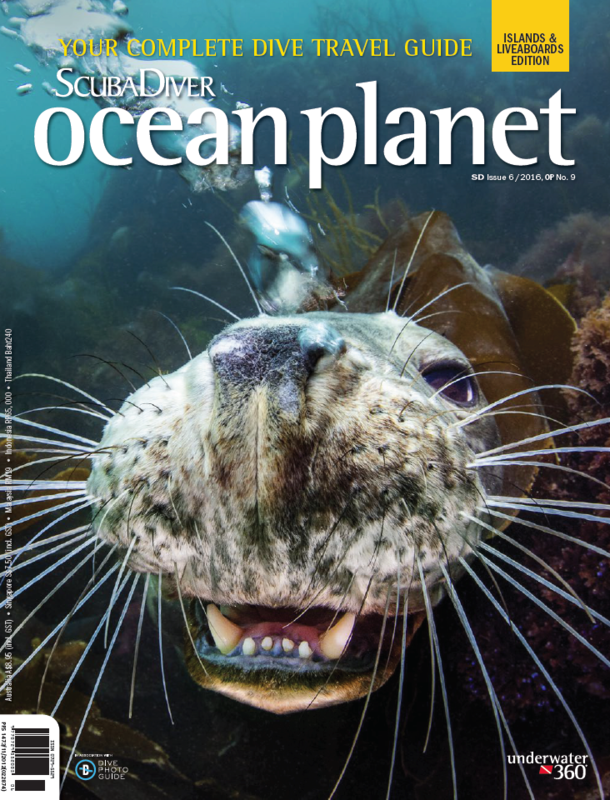 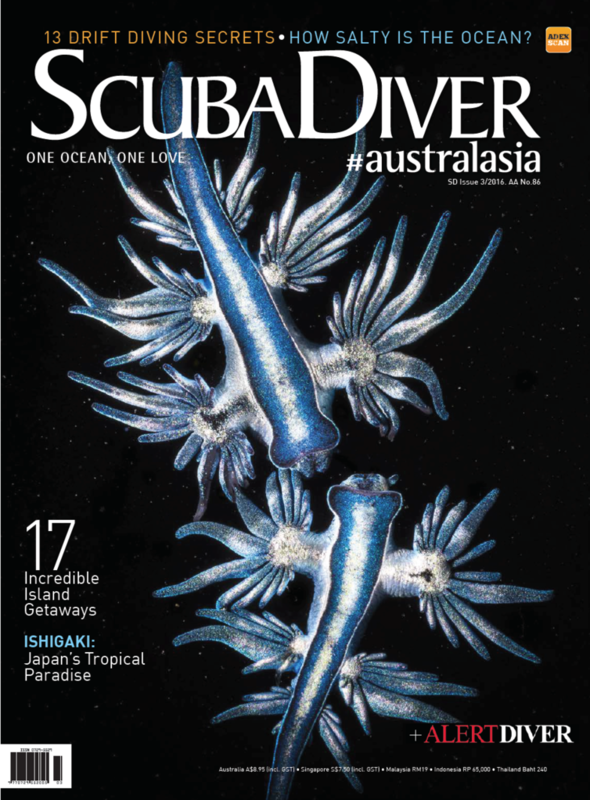 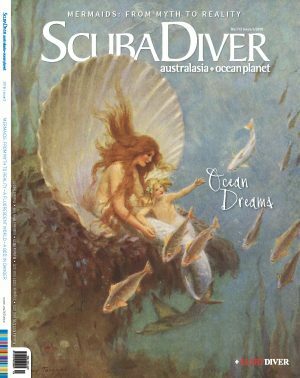 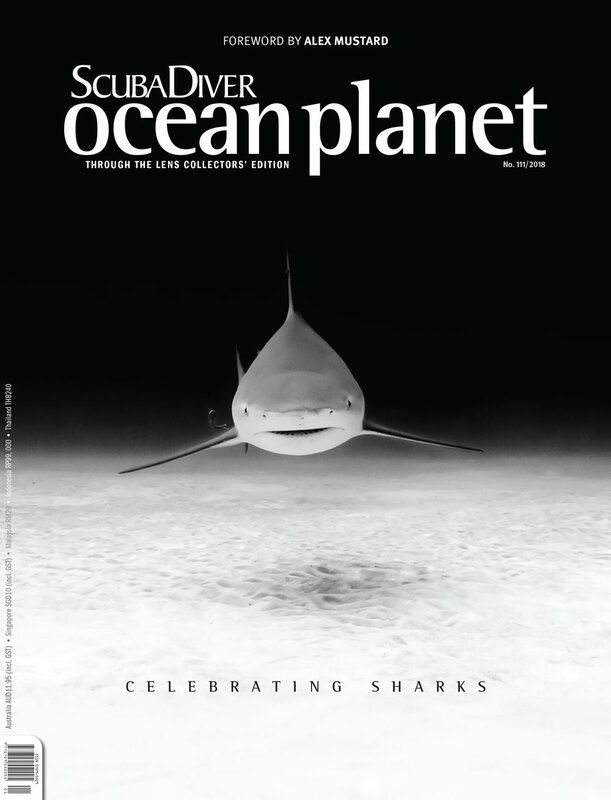 In this issue, the magic of the night takes over and Asian Diver invites you to surrender body and soul to some of the best night dives you’ll ever experience. 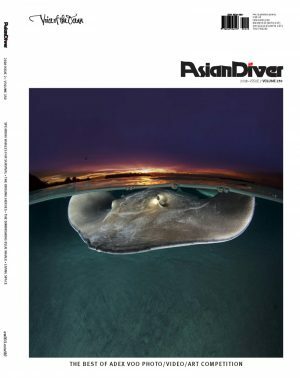 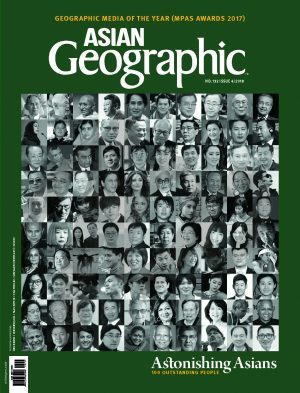 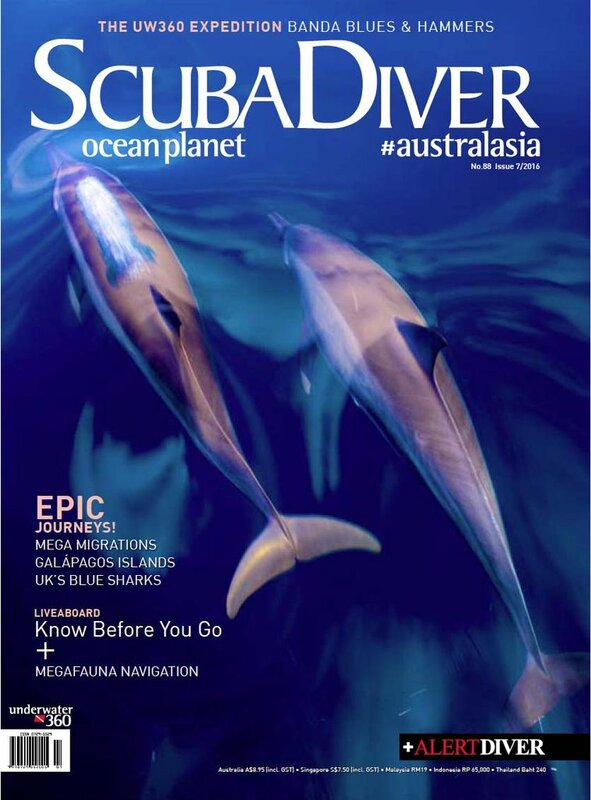 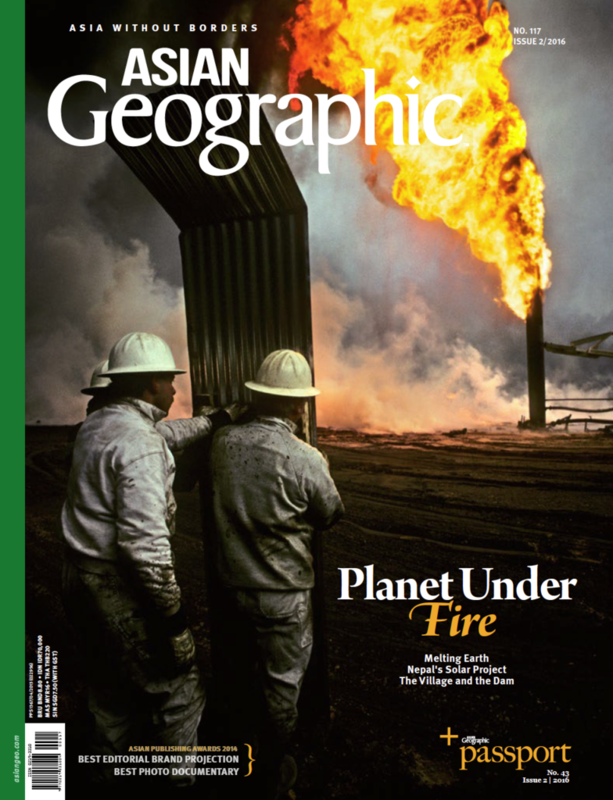 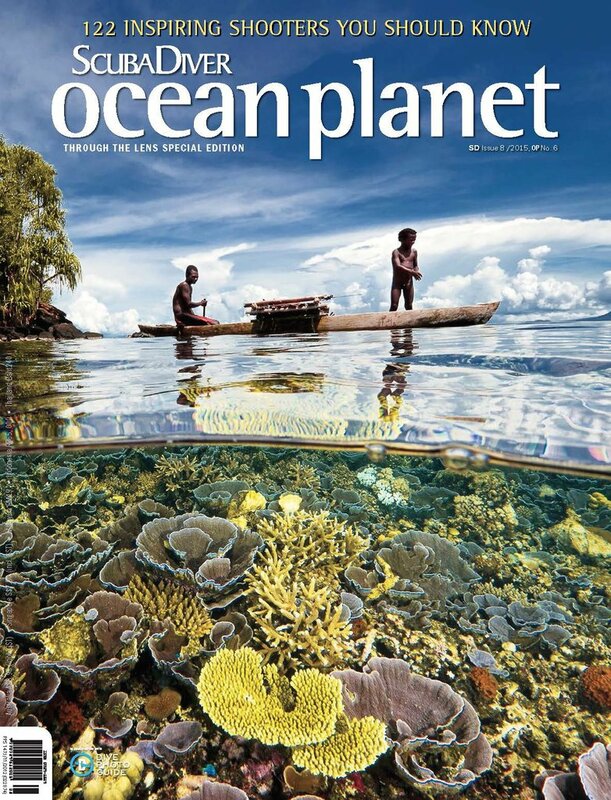 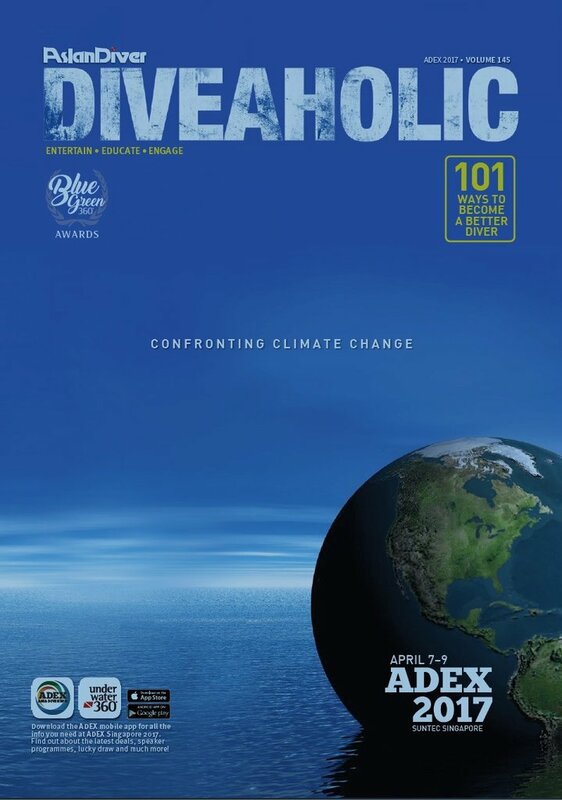 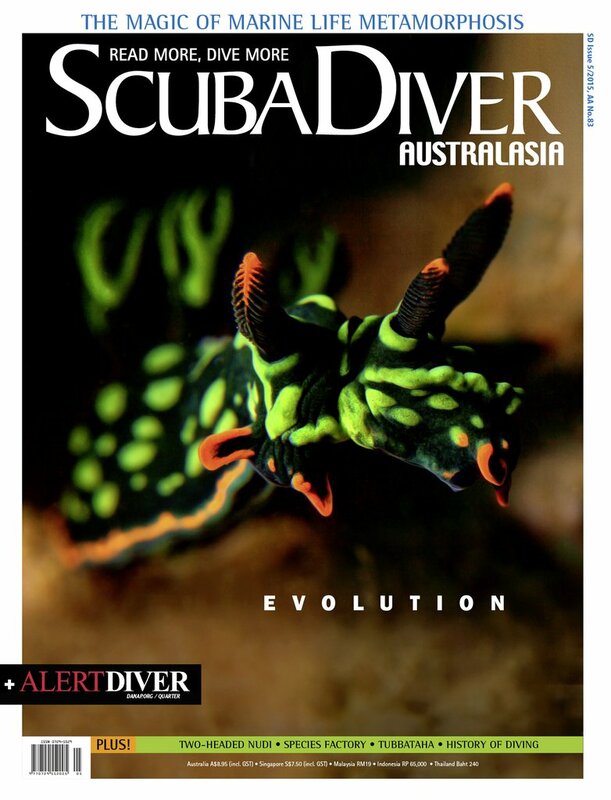 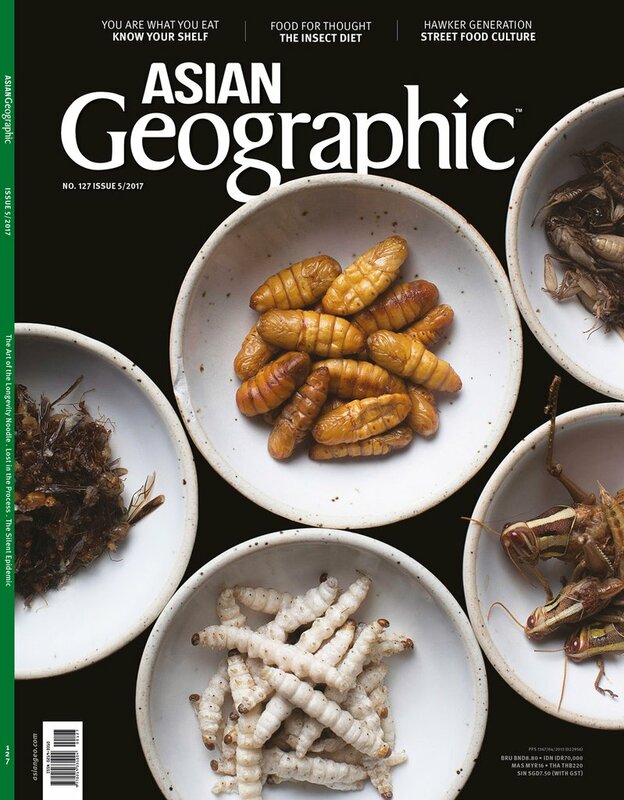 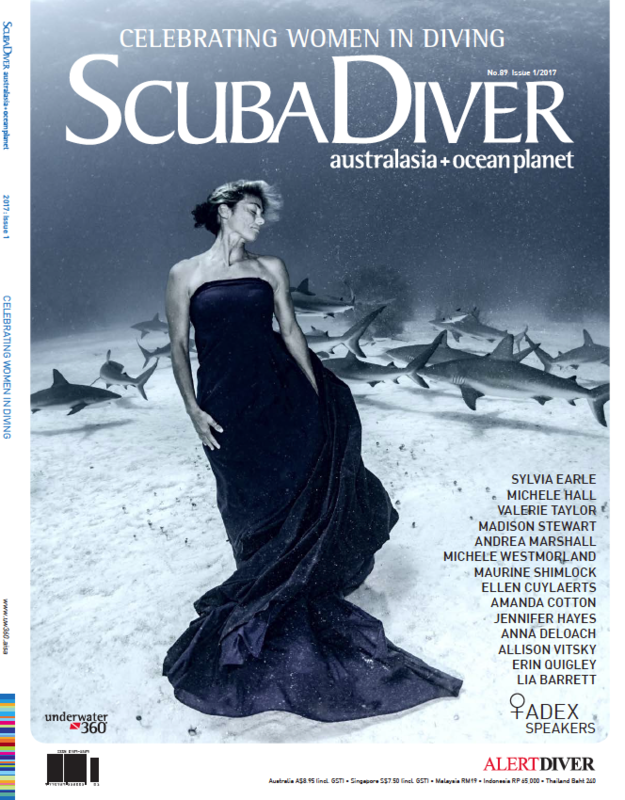 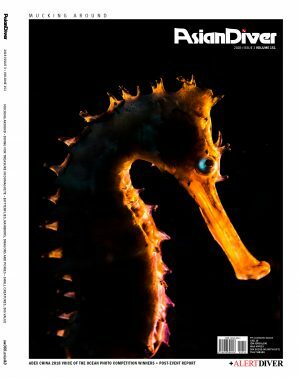 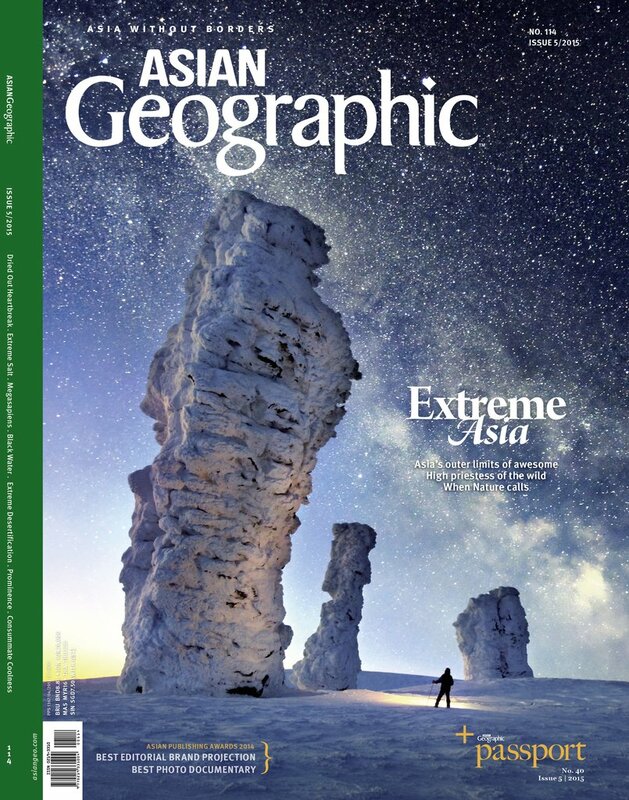 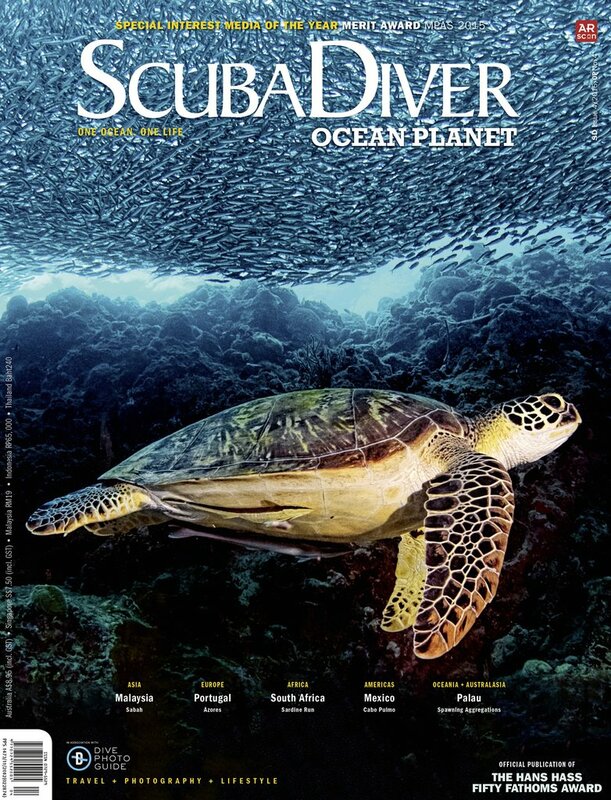 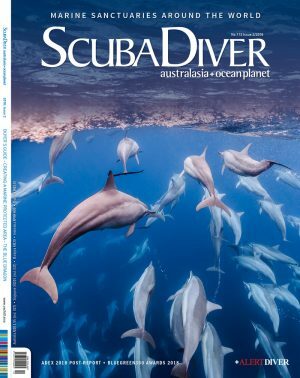 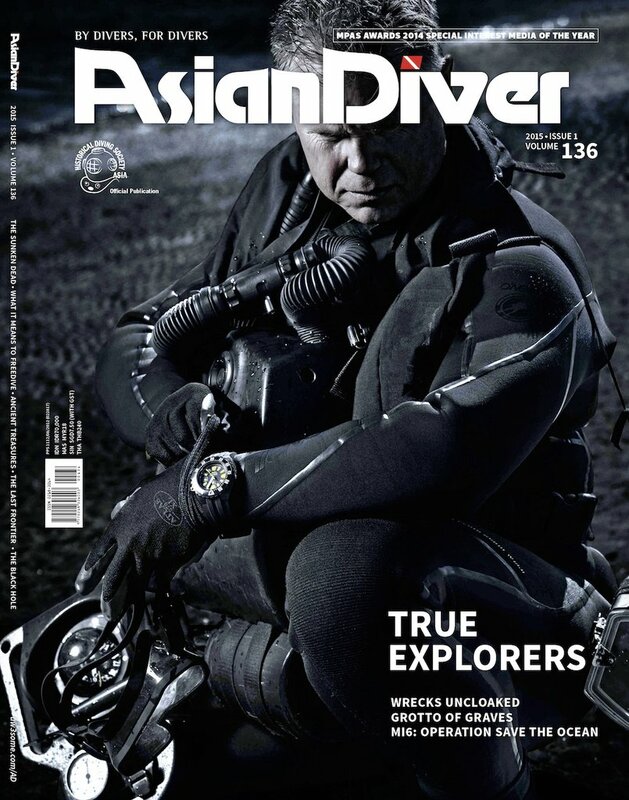 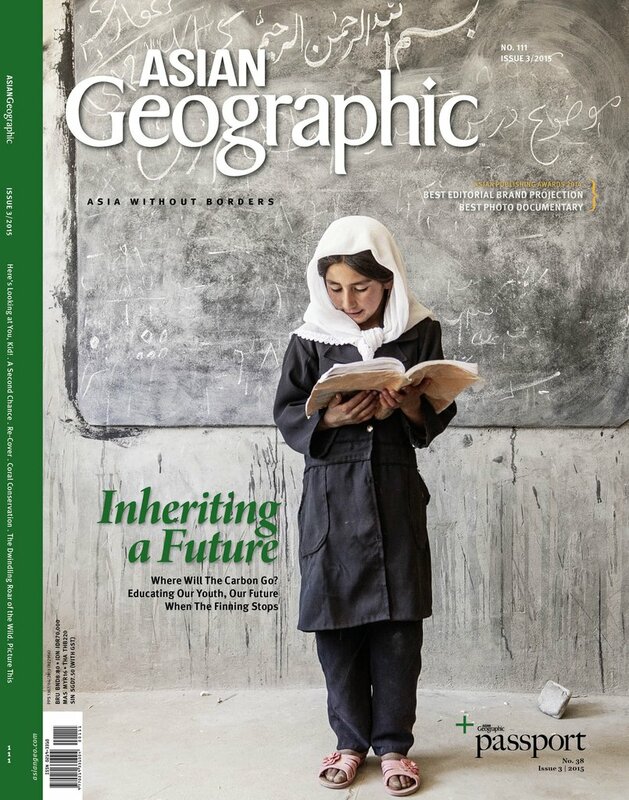 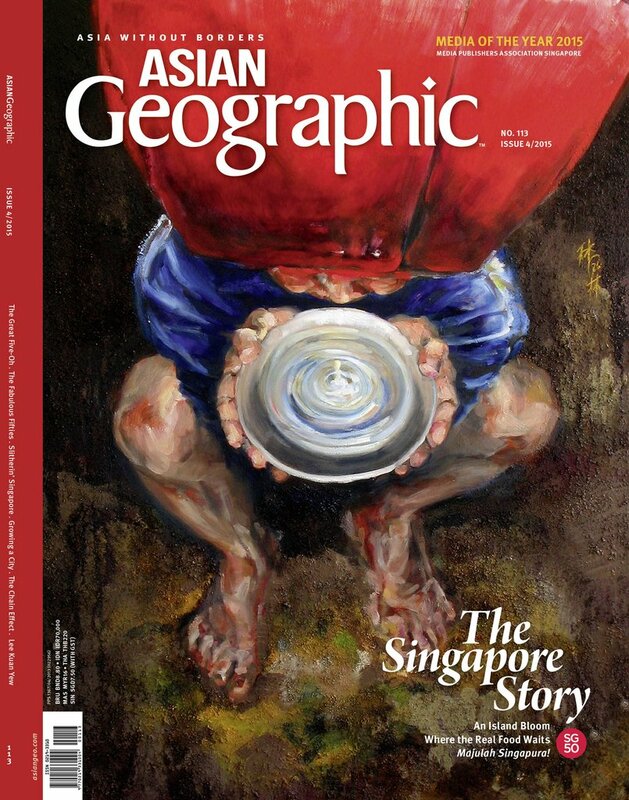 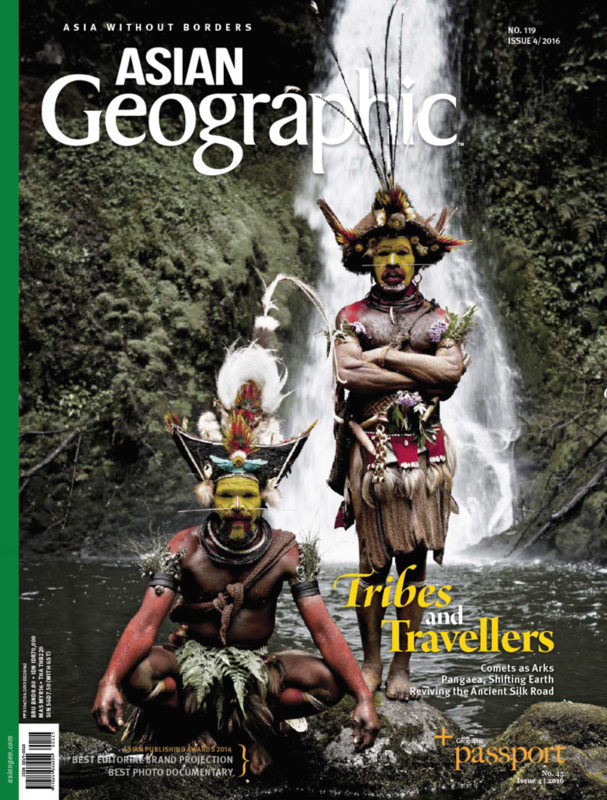 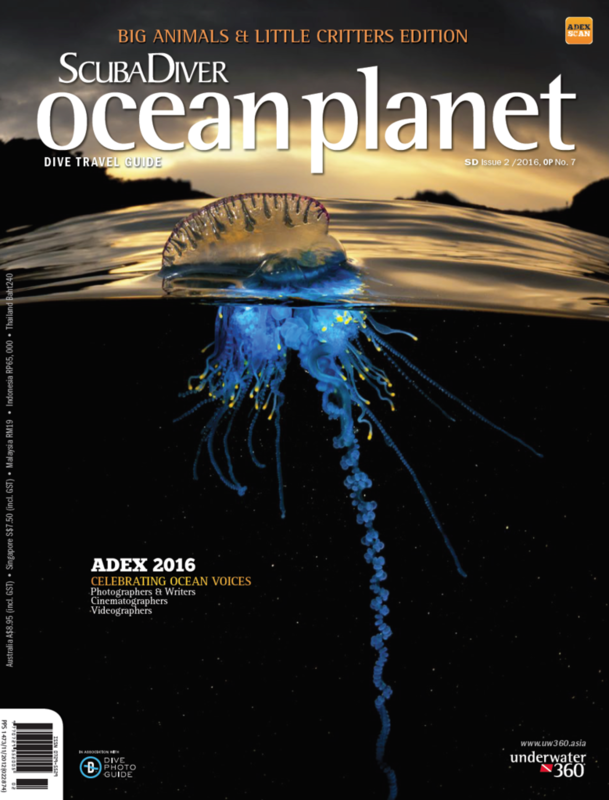 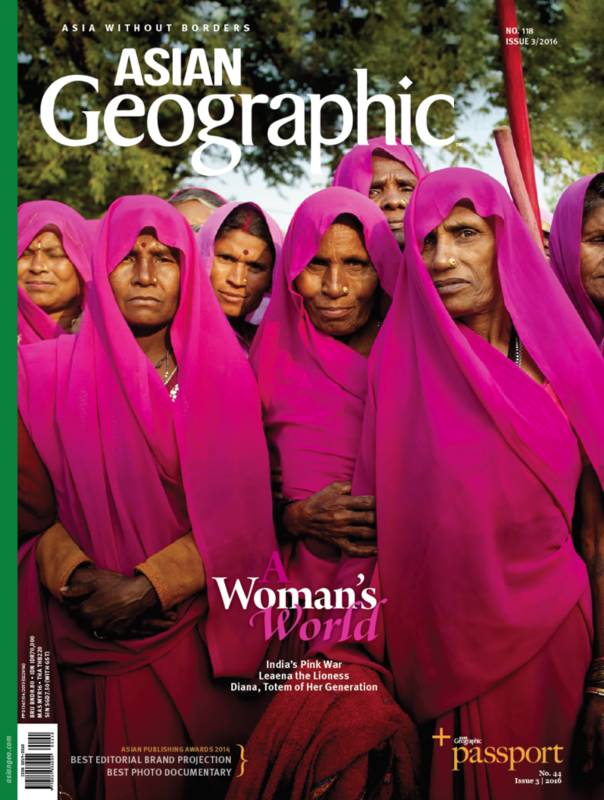 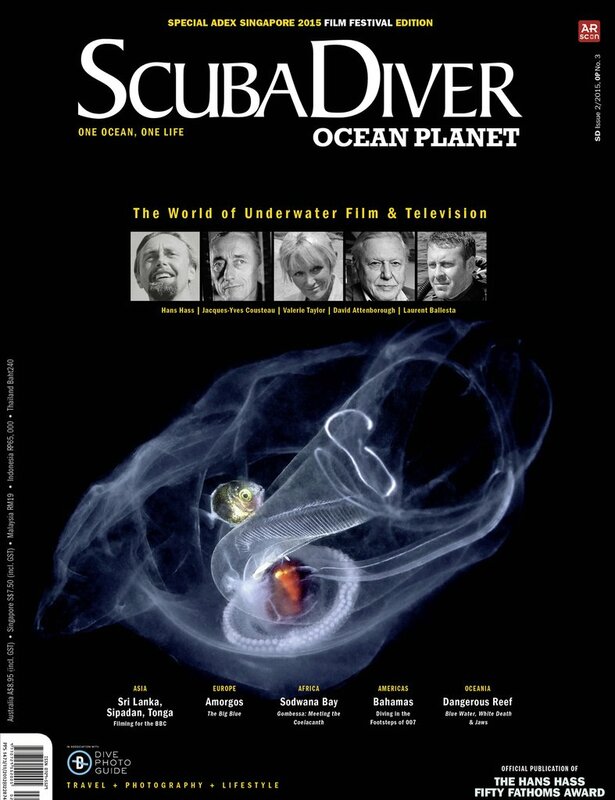 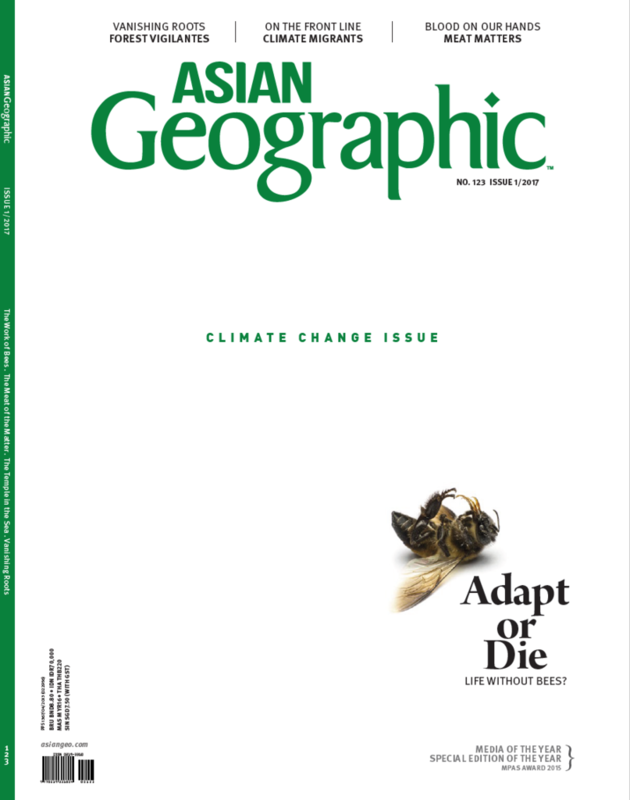 For the serious diver who understands the challenging lure of the deep sea, Asian Diver has become known around the world for its penetrating and unique insights into the world’s richest dive regions, featured against breathtaking underwater photography. 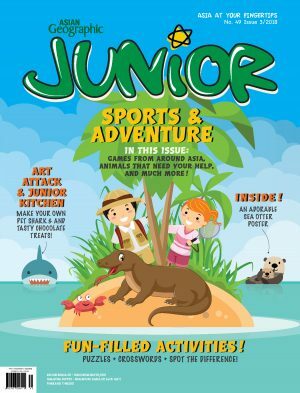 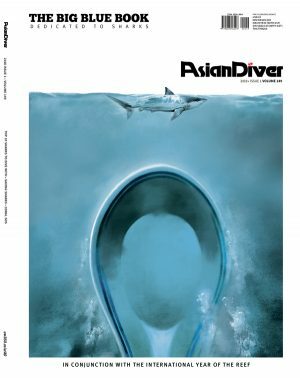 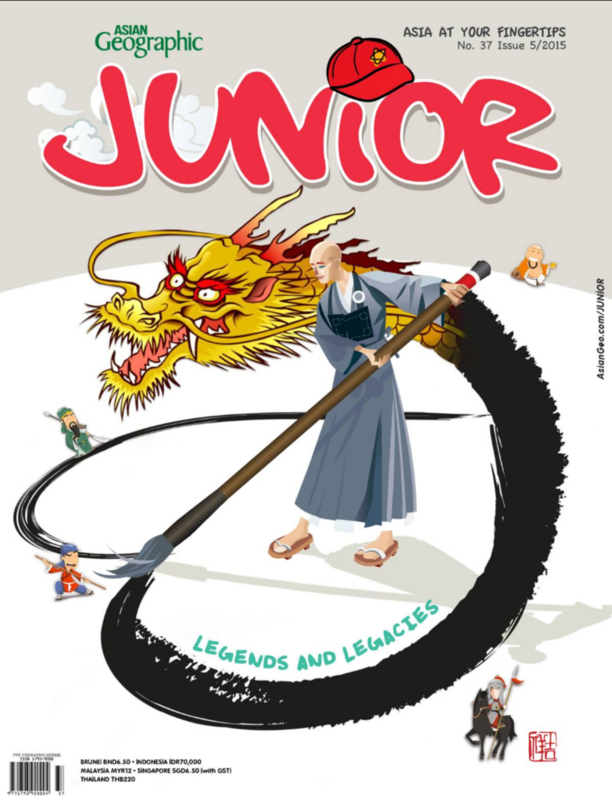 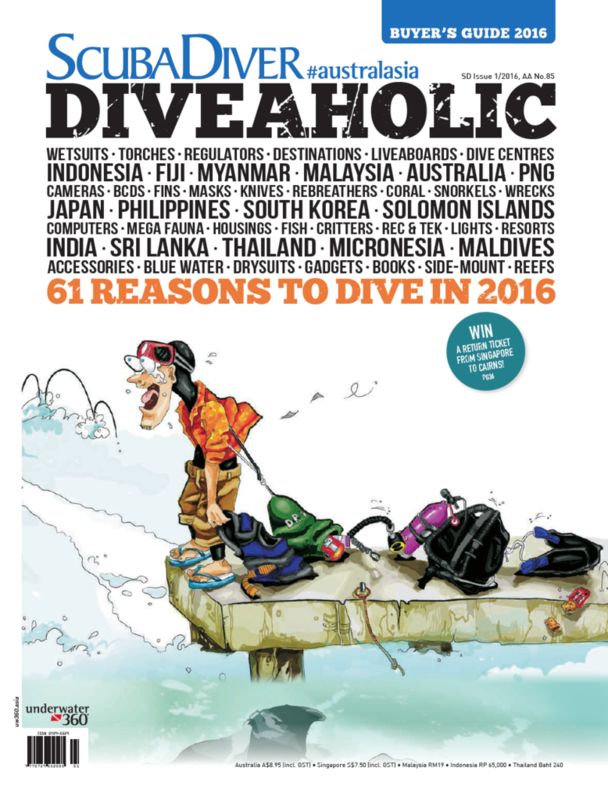 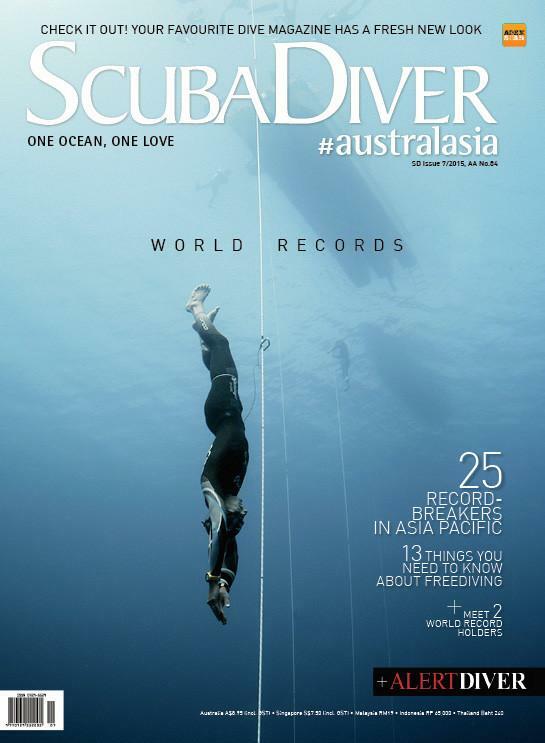 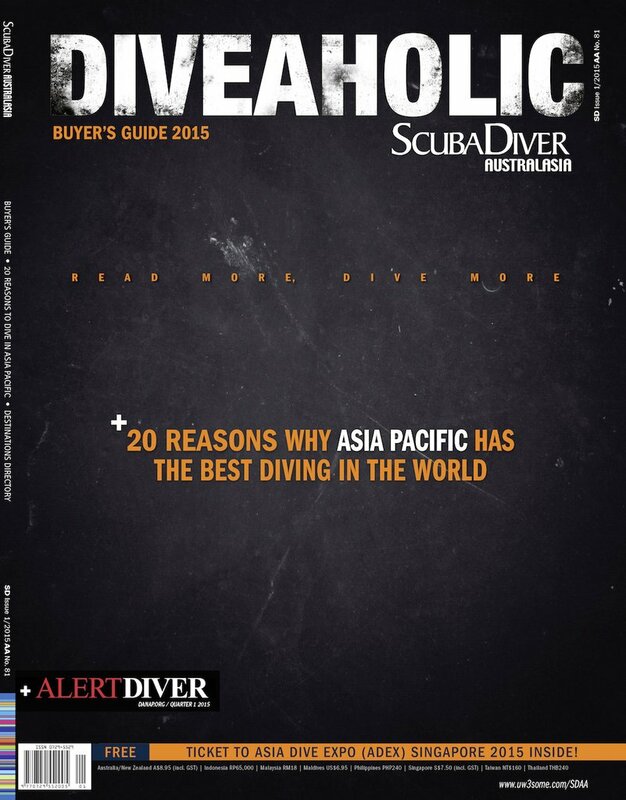 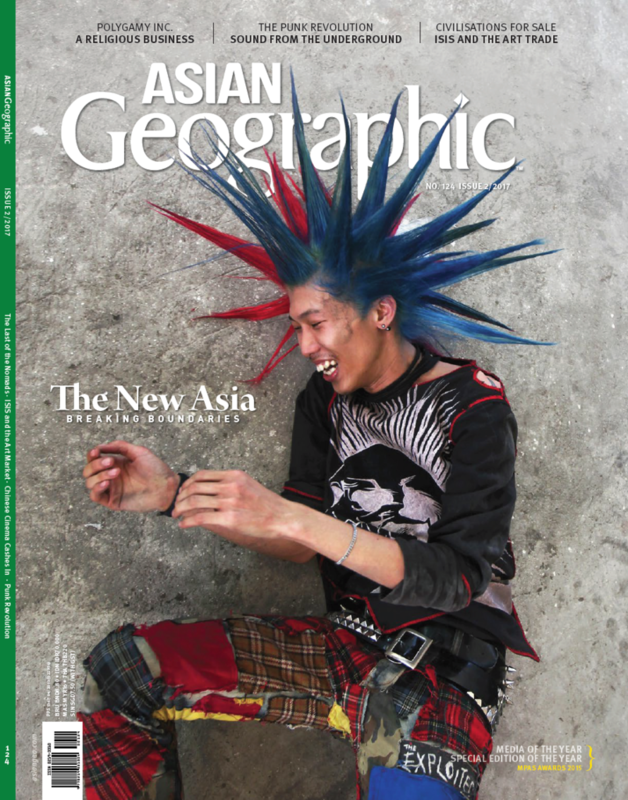 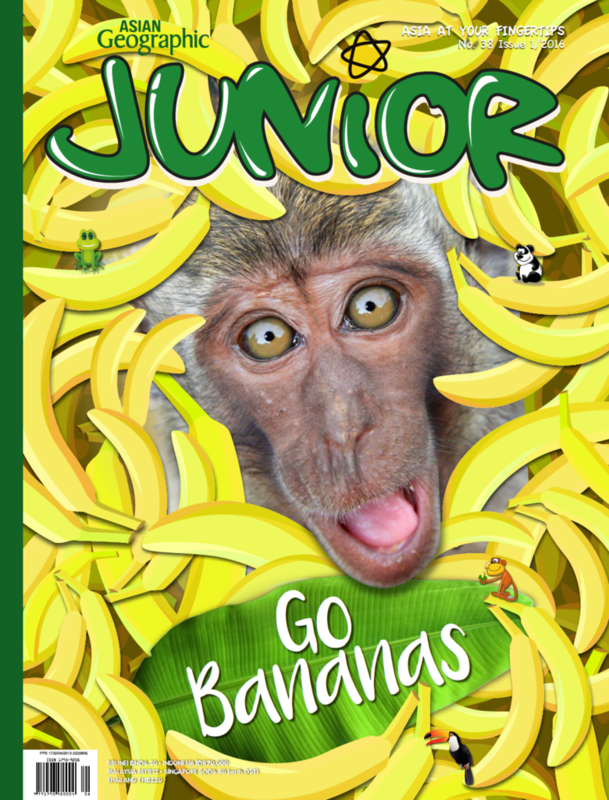 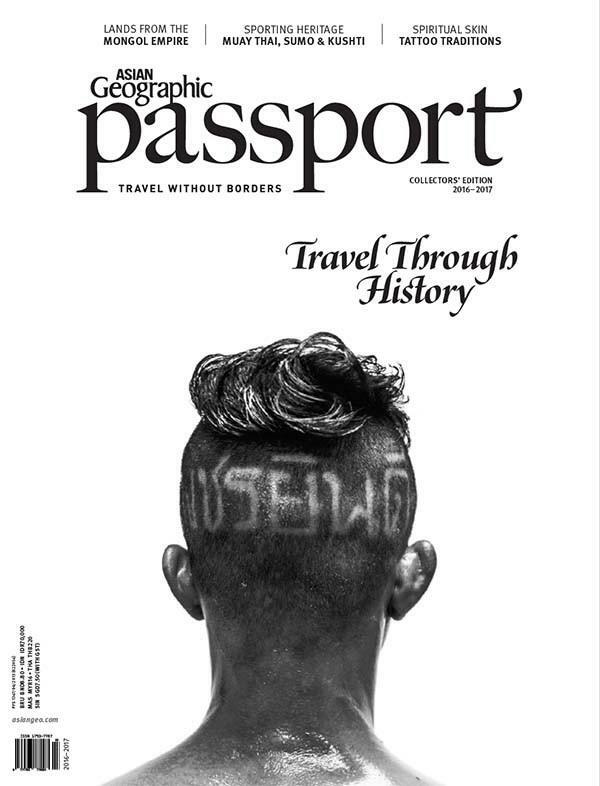 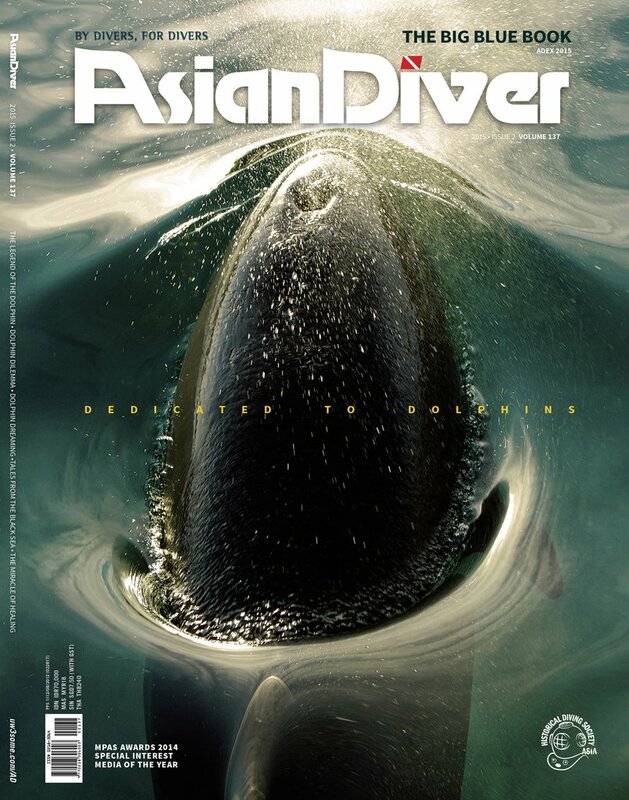 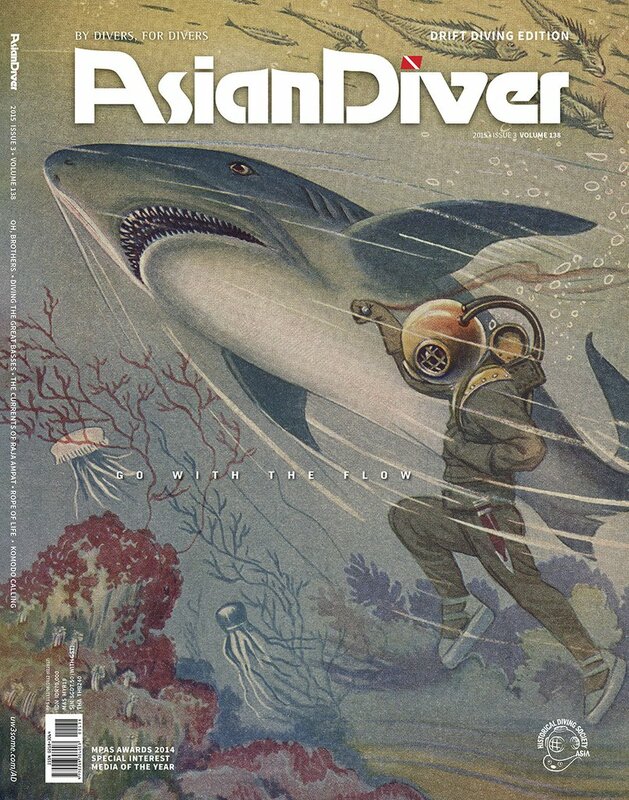 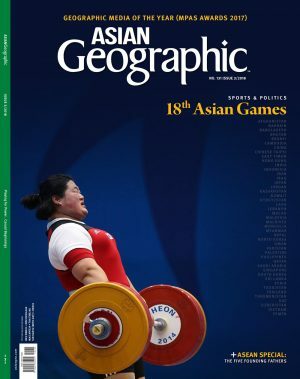 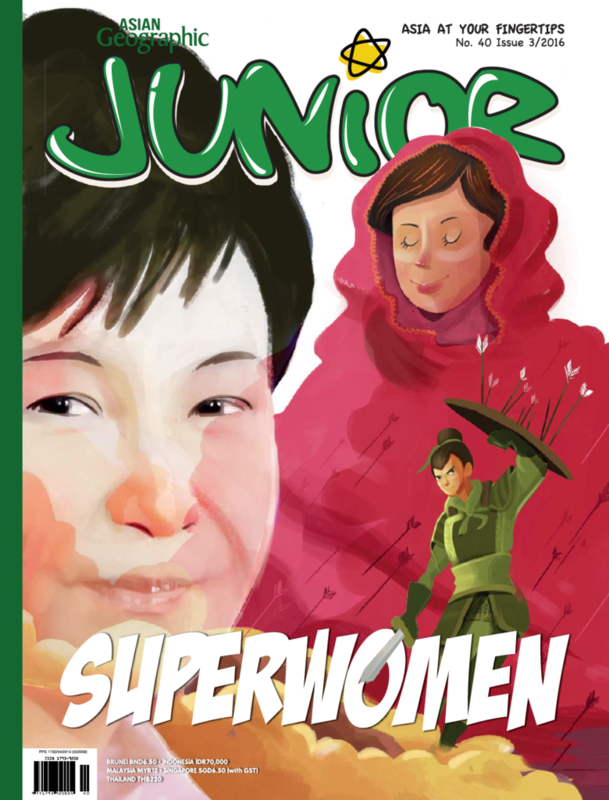 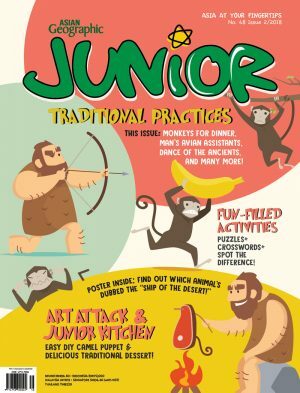 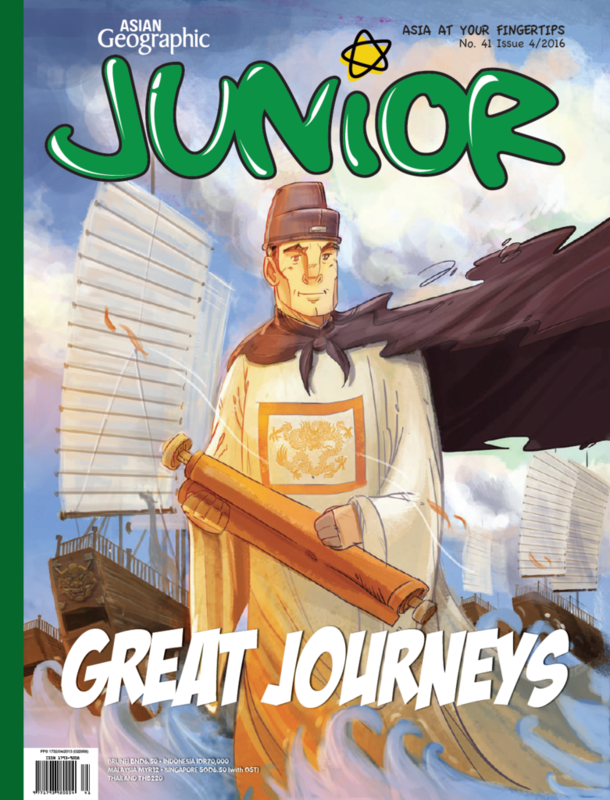 Read Asian Diver and join a community committed to preserving and growing the sport we love so dearly.